.We have been looking at the gospel of Luke over a period of a couple of years in various different segments. 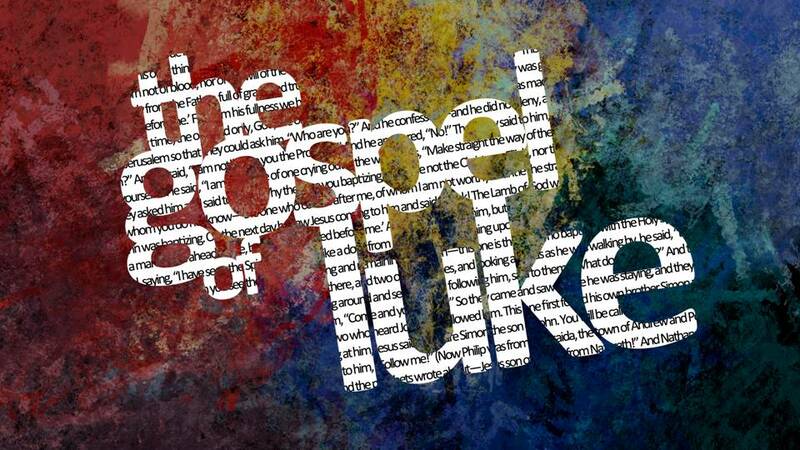 Luke is known as the gospel to the gentiles as it was clearly written for Greek Jesus followers rather than for Jewish converts. It is the third of the four gospels and the longest and goes with the Acts of the Apostles. Luke tells us more about the childhood of Jesus, records the greatest number of parables, more about individual people and more about the resurrection. This sermon was on Luke 12:1-12 looking at warnings and encouragements. The preacher was Tim Dullaway.